Includes dress and detachable belt. Toy accessory not included. Available in sizes Small (4-6), medium (8-10), and Large (12-14). Kairi is the princess of heart, and the key blade wielder. 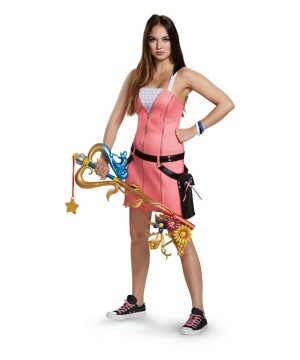 While this toy accessory is not included with the costume, her signature outfit with attachable belt is. She is one of the main characters in the series of Kingdom Hearts. With the pure light in her heart, she will be guided to safety in times of trouble. Transform into this princess of heart when you choose this costume! 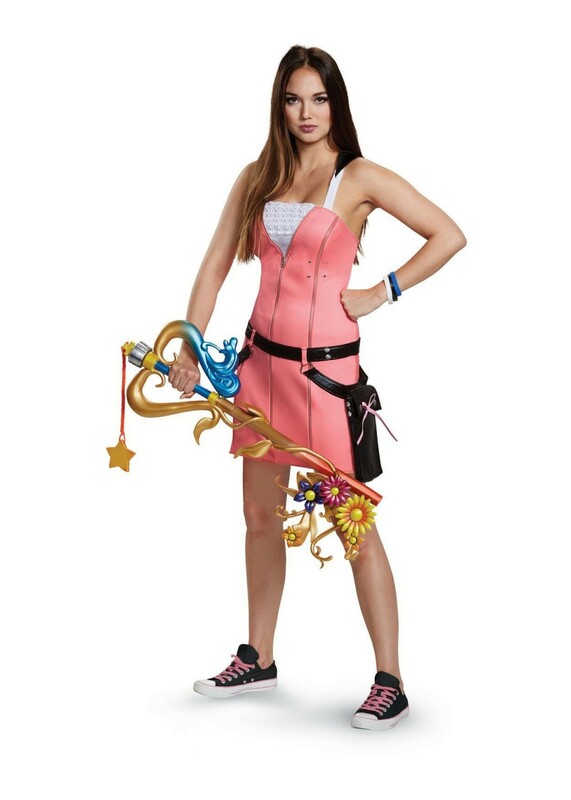 Review(s) for " Kingdom Hearts Kairi Women Costume"